Oman was one of the most beautiful countries I’ve ever visited. 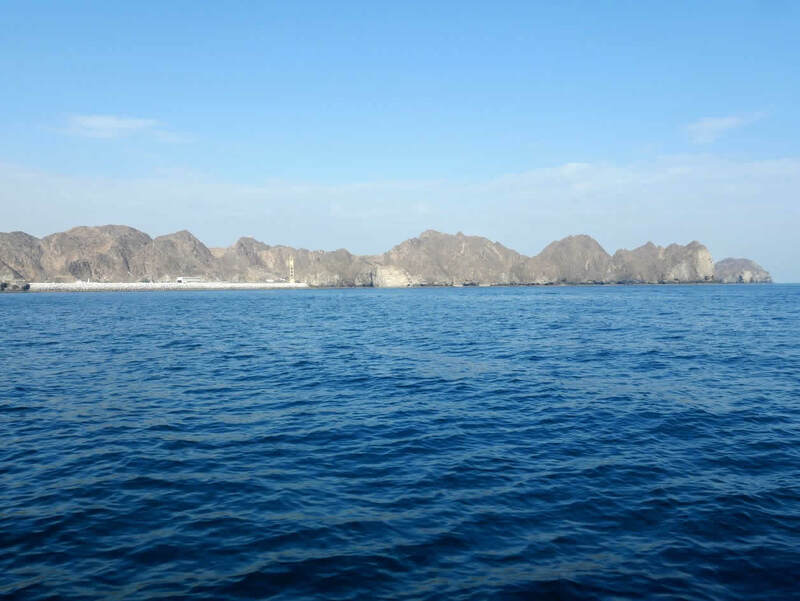 I enjoyed every single day of my trip to Oman. And Muscat as its capital, definitely added a lot to it. 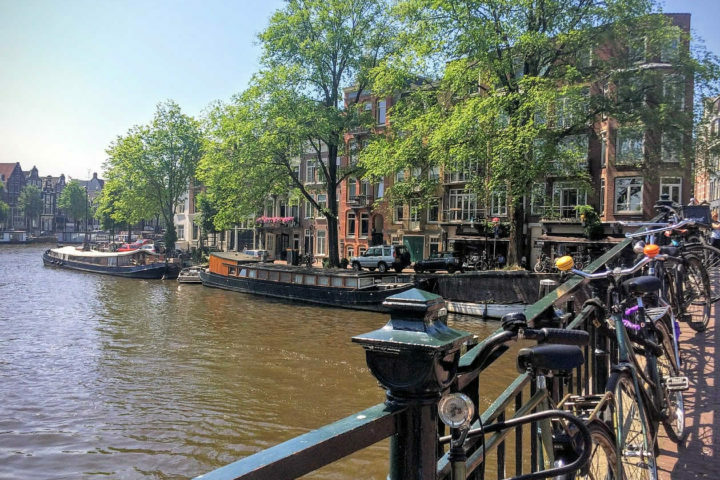 With so many beautiful places it’s the city worth visiting. 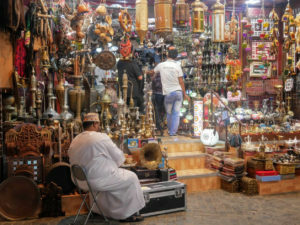 And here is the Ultimate Travel Guide that will help you in organising your trip to Muscat. *TIP No. 1: Rent a car! There is a public transport in Muscat but it’s not efficient and nobody seems to use it. You’ll see many taxis around, but they are quite expensive to use regularly. Muscat is a big city where distances between a different neighbourhoods could easily be measured in dozens of kilometres. That’s why a car is the best option to have. Especially with an affordable rental prices and a cheap petrol. *TIP No. 2: Change your euros or dollars into the local currency – Omani rial. It will be much easier to pay everywhere. And it will come in especially handy if you’re going to bargain at the market. *TIP No. 3: Dress appropriately! 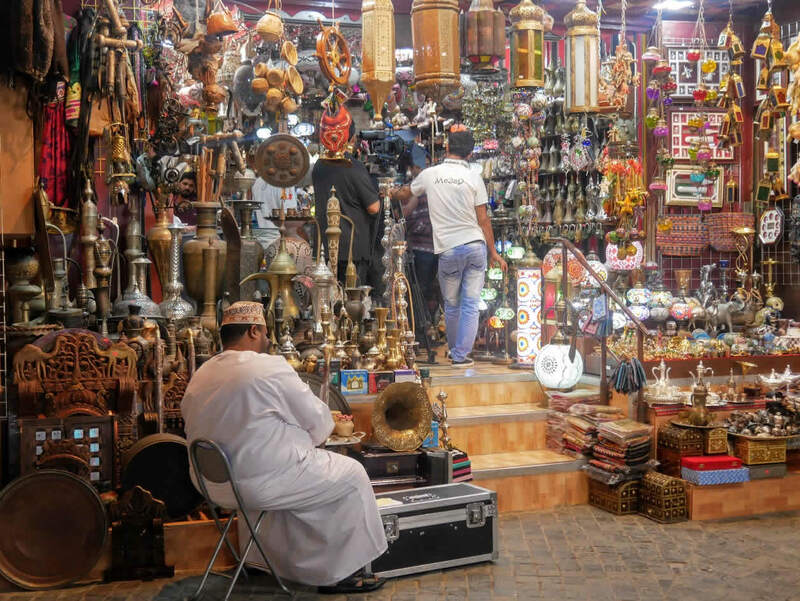 Although Omani people are very tolerant and liberal, there are a certain dress codes to be followed. Short sleeves and anything up to your knees is fine. But shorter than that is a sign of disrespect to the local culture and people. 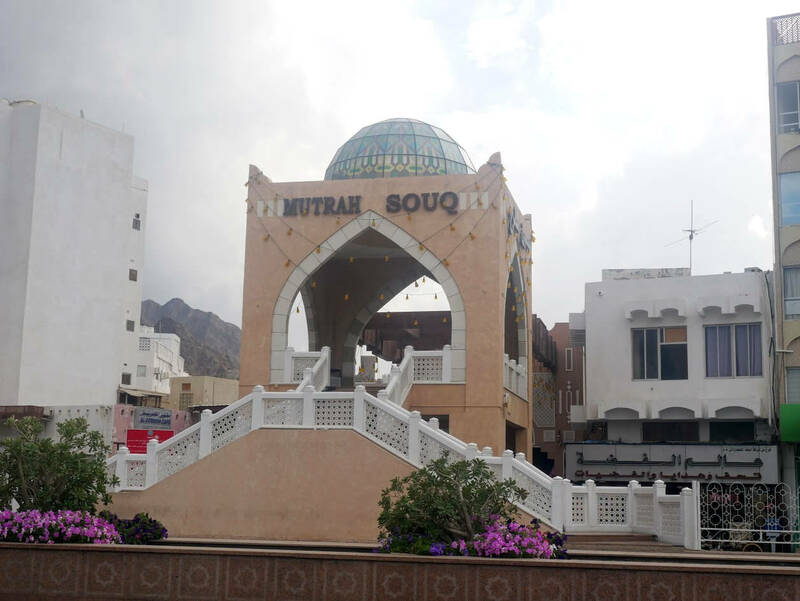 Mutrah Souq is a traditional Arab market where you can find different Omani and Indian goods. Frankincense is probably the most unique and popular product there. And it’s very interesting to see all the forms and colours in which it could be find. I liked traditional clothes there, too, and especially beautiful colourful shawls. It’s expected to bargain there and it’s useful to have Omani rials for better deals. 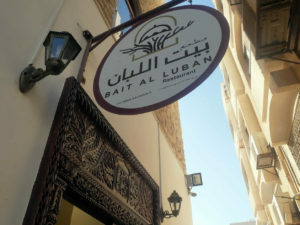 *TIP: Close to the Mutrah Souq is the best restaurant I’ve been to in Muscat – Bait al Luban. It’s located on the second floor of one of the buildings next to the seashore at Mutrah, so it has a great view on the harbour. But, the food and the service are what makes this restaurant truly amazing. 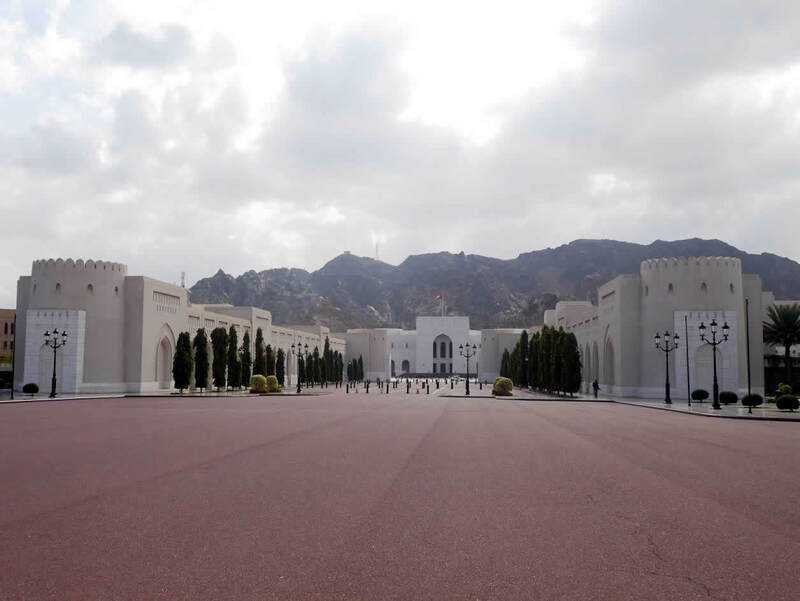 National Museum is a perfect place to learn about history, art and culture of Oman. A nice modern museum is located just opposite to the Al Alam Palace. You can watch a beautiful short movie about Oman’s history and quick country’s development in the last 50 years, there. 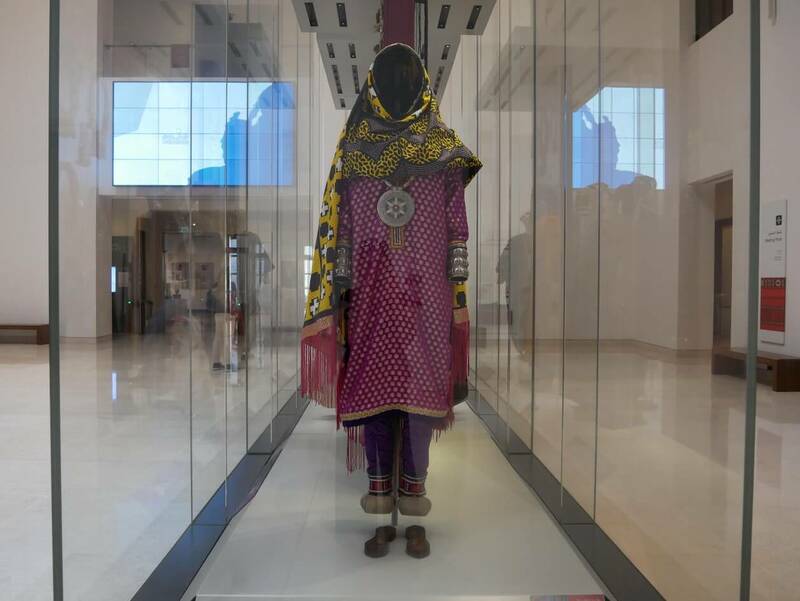 I also loved the exhibition about the traditional (very colourful) clothes and jewelry. One of the things I’ve missed in Muscat was walking. The city is so big you have to use your car to go anywhere. 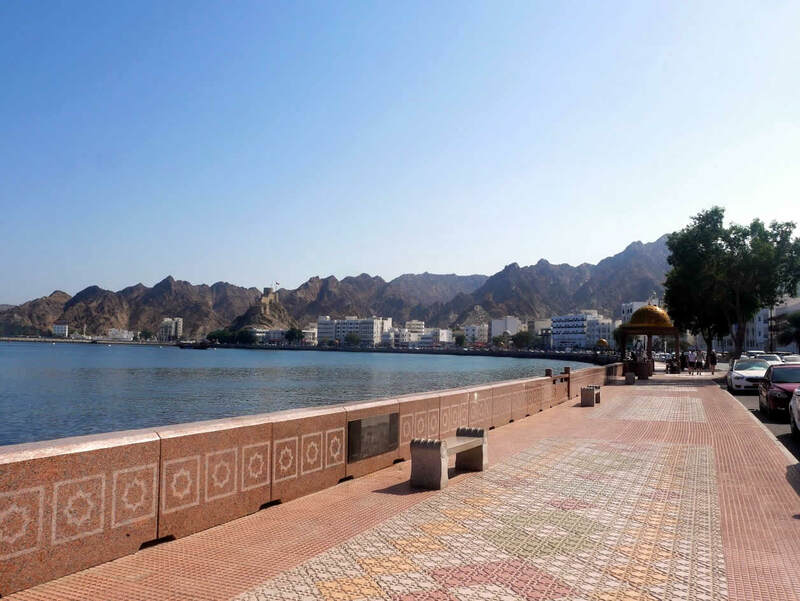 That’s why walking at the Mutrah Corniche was one of my favourite things to do in Muscat. There are many cute dolphin statues along the way. 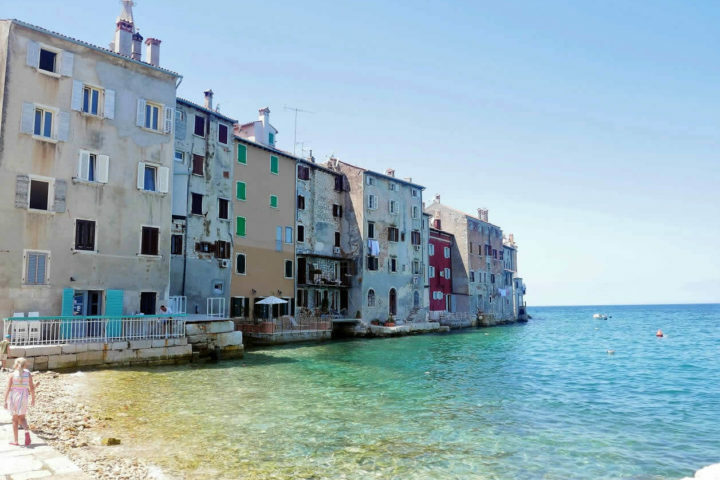 And a beautiful traditional shelters are a perfect places to sit, take a break and enjoy the view on a harbour. With a combination of a stunning architecture and an amazing list of performers, Royal Opera House is one of the places that shouldn’t be missed in Muscat. Walking tours around the Opera House are organised daily. But attending one of the concerts there is something I would strongly recommend. 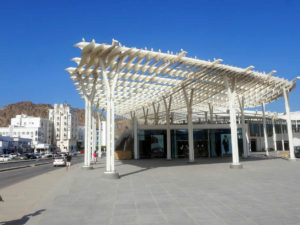 Here is the whole article where you can read more about the Royal Opera House Muscat. 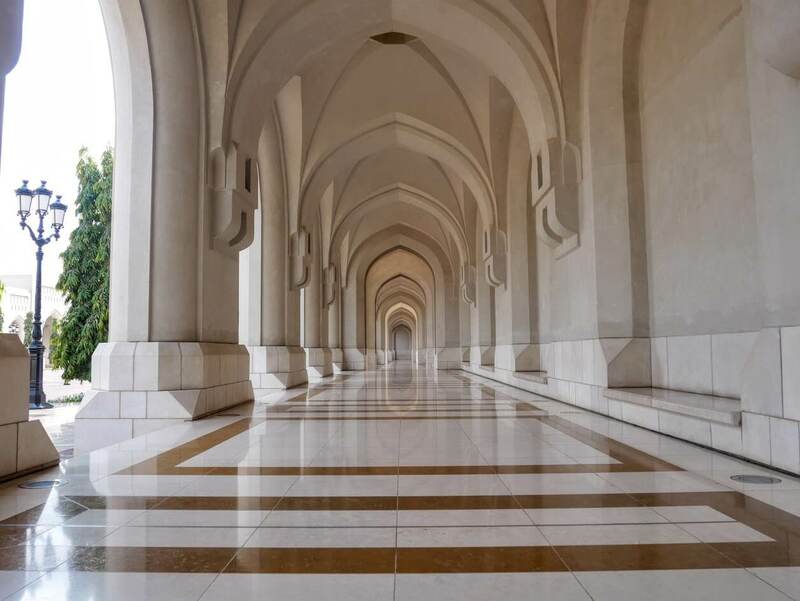 Probably the most beautiful building in Muscat is Oman’s main mosque. Built in 2001 it’s one of the rare mosques in the country open to non-Muslims. That’s why it’s a great place to learn about Islam and the Islamic architecture. 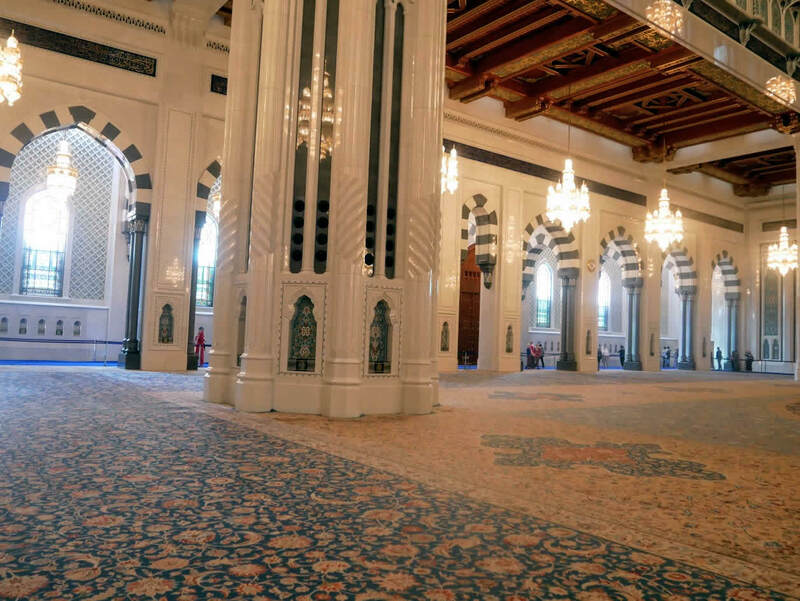 When it was opened it had the biggest prayer carpet in the world that weights 21 tones and took 4 years to produce. It was also a home to the biggest chandelier in the world. It’s located in its praying hall and it is 14 meters tall. Although not the biggest in the world anymore, they are still very impressive. 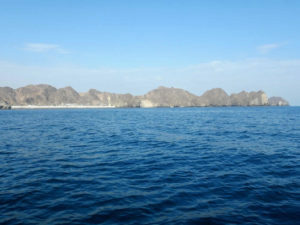 Fishing is one of the most important industries in Oman. 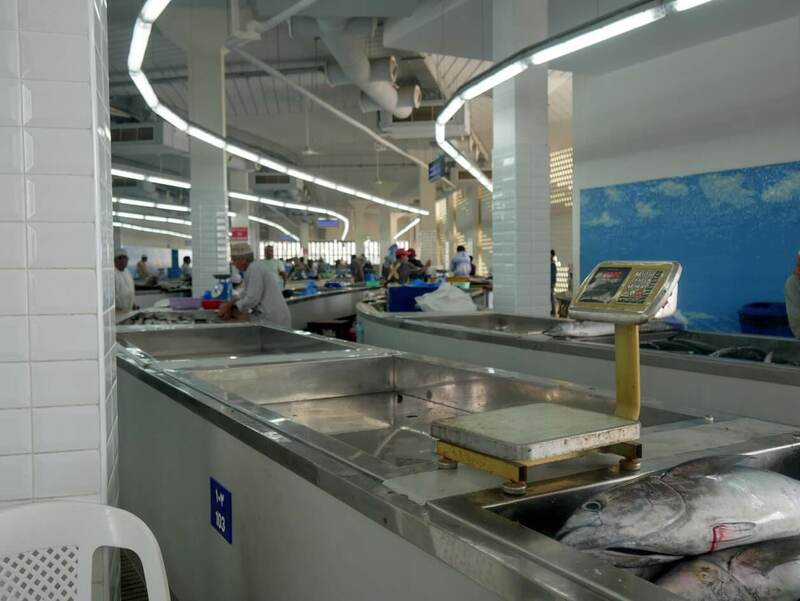 That’s why the Fish Market in Muscat is a place where you can see many different kind of fish and felt local every day life so well. 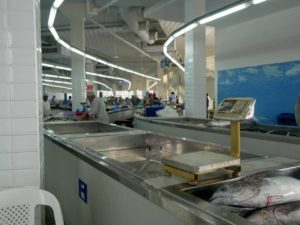 However, not only the fish market is interesting. A part of the market with local fruit and vegetables is also something worth seeing. 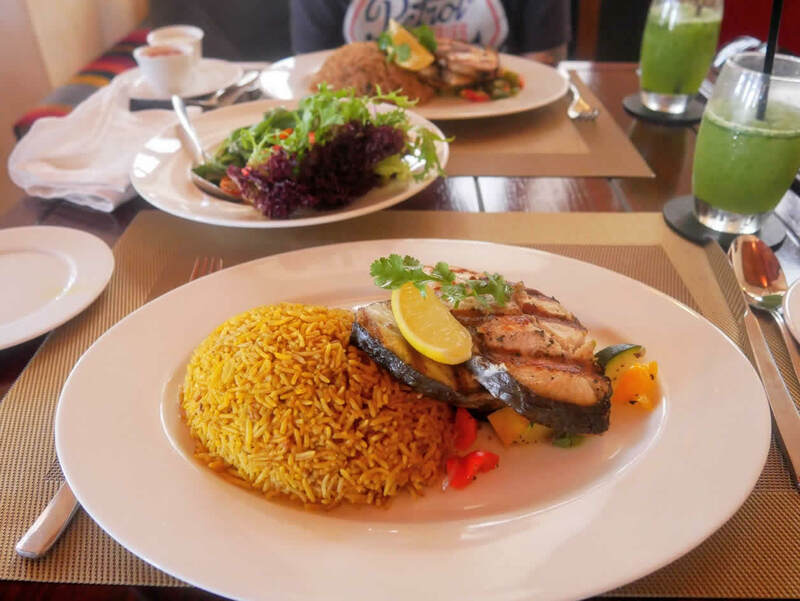 I haven’t seen that fresh and beautiful food in a while. I would go back there just to smell those tomatoes once again. 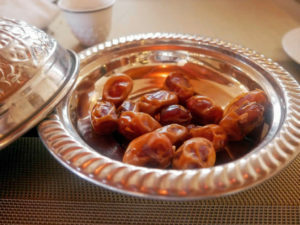 *TIP: Oman is very well known for its delicious dates. Our guide recommended us a sort called Halas dates. We’ve bought some and they were the best dates I ever had. So, if you’re looking for something to bring home with you (well, if you won’t eat all of them while you’ll still be in Oman) then buy some dates at the market in Muscat. Muscat, as the rest of Oman, is filled with small stone forts. 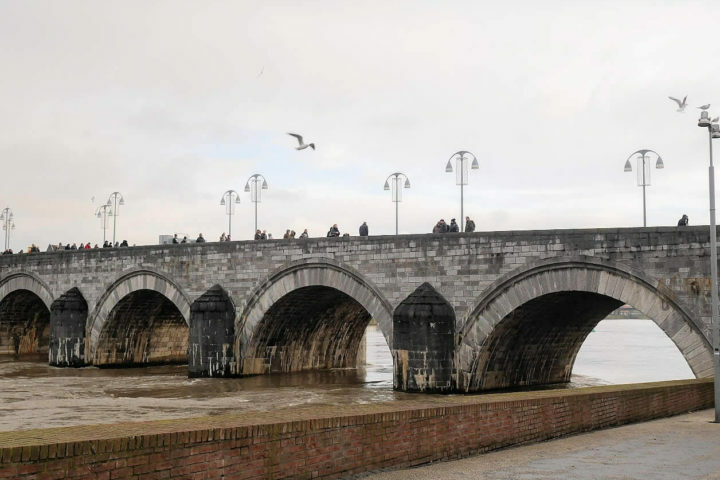 They were mostly built by the Portuguese during the 16th Century. I had a feeling there was one of them on every single hill in Muscat. However, the biggest one is Mutrah Fort. 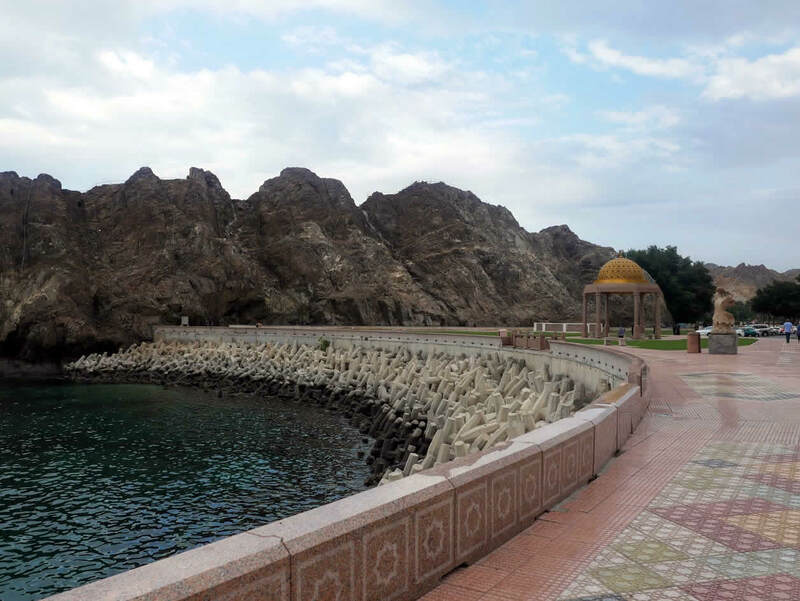 Although often closed for visitors, you can still climb it and enjoy the beautiful view on the port of Muscat. 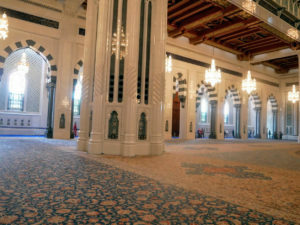 Al Alam Palace was built on a sight of a former British Embassy in Muscat. Its yellow and blue façade makes it very different from the rest of the buildings in Oman’s capital. Sultan Qaboos doesn’t lives there anymore, but he’s using it for the royal receptions. It’s not opened to visitors, but you can walk around it and admire the palace and its gardens from the outside. Omani people were known as a great ship builders for centuries. A very typical ship model they were building was Omani dhow. 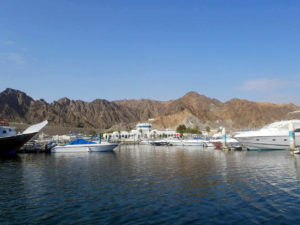 Although the only existing dhow factory today is in the city of Sur at the south of the country, you’re going to see many of them in Muscat’s harbour. 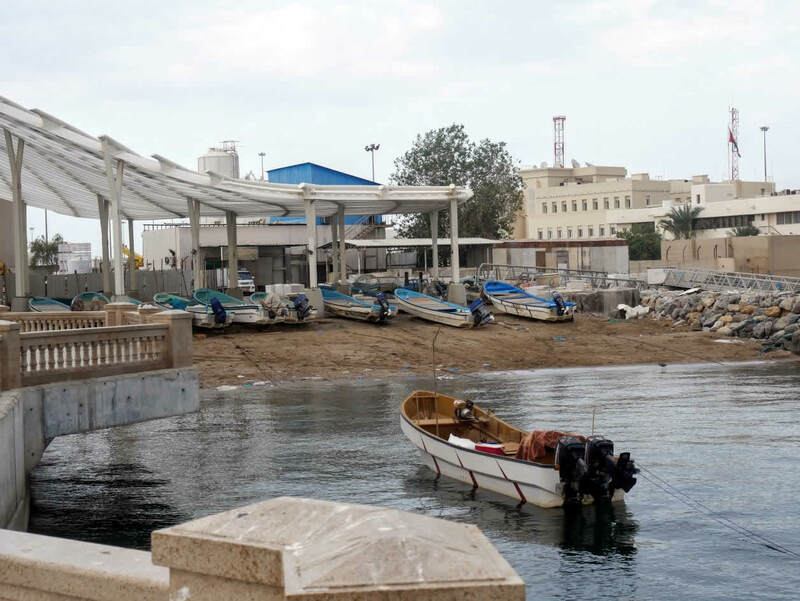 You can also see a small exhibition dedicated to Omani dhow in the National Museum in Muscat. A beautiful small marina is a place you’re definitely going to visit if you will go to any of the boat trips. I love yachts and the sea, so marinas are usually places I love to spend my time in. There is a nice restaurant there just next to the swimming pool. I could drink my mint limonade and watch beautiful white yachts there for days. 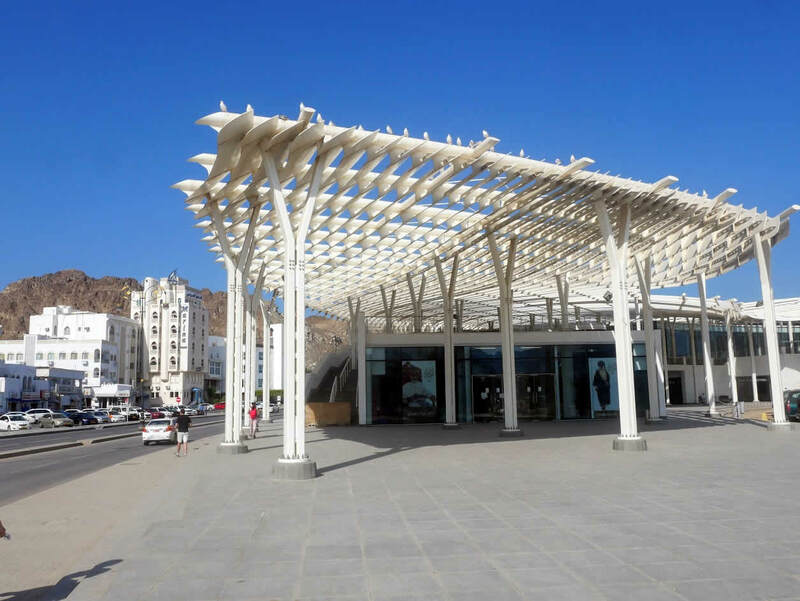 Muscat is a beautiful city with so many interesting things to see and do. 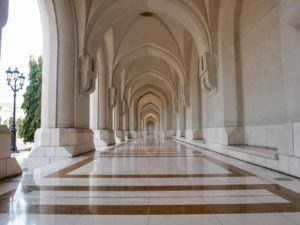 I hope this Ultimate travel guide to Muscat will help you in planning your trip to Oman’s capital. 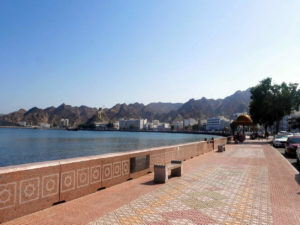 Have you visited Muscat? What were your favourite places there? *We had a wonderful guide in Muscat who showed us many interesting places in the city, told us it’s history and gave us so many useful tips. His name was Abdallah Siyabi and I can’t recommend him enough to anyone travelling to Oman. If you would like to have him as a guide too, you can contact him via email ([email protected]) or a mobile (00968-92882872).